Starting out as a model with an international agency, Cecile Hasroyan was inspired by stylists, makeup artists, designers and hairdressers from around the world. 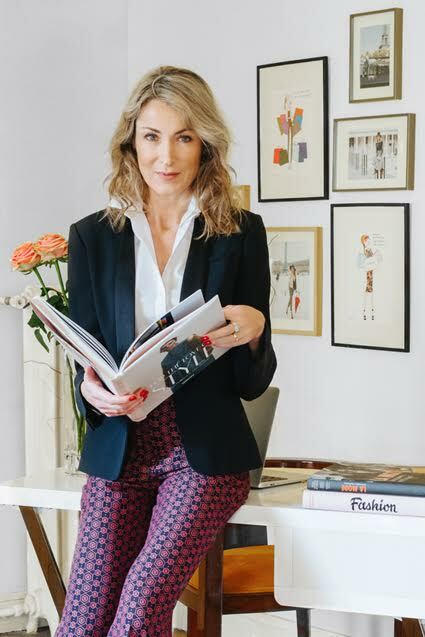 She applied her academic studies in Communication and transitioned into press relations and event management where she spent more than 10 years in strategic communication roles, organizing press and international events for a large fashion group. A constant thread running throughout her career has been giving advice to friends, colleagues and family on their style, makeup, jewelry and wardrobe. Impressed by her “savoir-faire”, she was consistently encouraged to “formalize” her consulting and use her gift to assist more women to feel better about themselves and their bodies. Enticed by the idea of becoming an entrepreneur, she decided to add formal training to her natural ability and learn about tools, methodologies and best practices. She completed a rigorous course with the founder of one of the first Parisian Relooking Institutes. Finally, Cecile combined her passion, intuition, skills and experience and VOILA!….. launched CecileH in 2009. She helps clients discover and bring into harmony the best of themselves……creating their unique style, refining their appearance and unleashing their confidence.